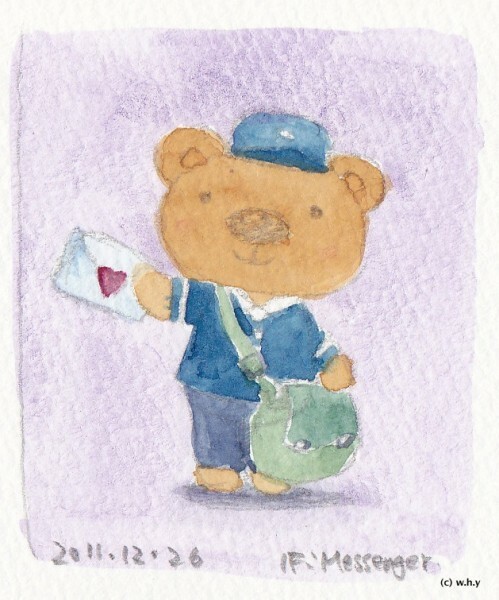 Messenger Bear has a mail for you! 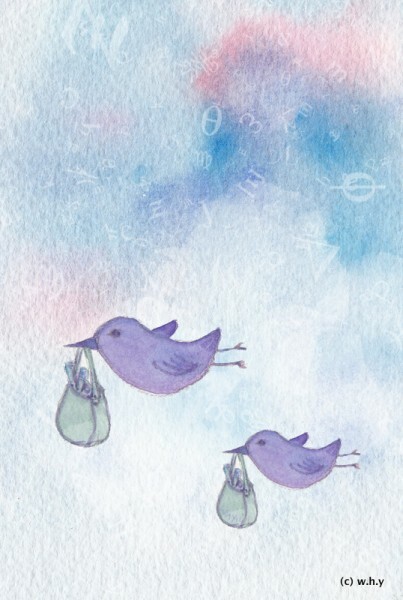 In the old days, you need to train your own birdies to send message. I don’t remember seeing this one! (So many IF entries! I don’t think many people visit all that many of them.) I try to visit a lot and still I miss good ones. These are both really lovely and well done.